Here’s another page of monsters. This entry was posted in Sketches on December 17, 2016 by Matt Roszak. Everything on the right page is solid gold! Just because of its stance, the Geometry Knight is a clear winner for me. 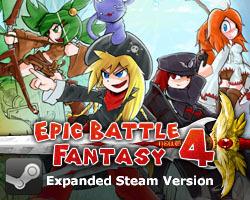 In fact, I can imagine most of the monsters on the right side actually being in EBF. Definitely the Geometry Knight, though pretty much all of them are awesome! Runner up is the Doggo, because of the reference haha. It is tough to choose a favorite between Presenter and Fake Cat, both make me smile. I like the socket snake! 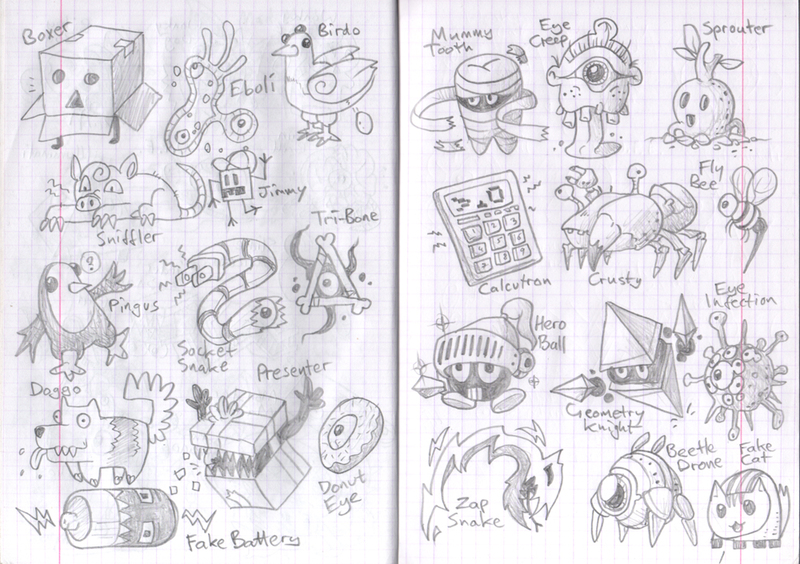 Boxer, Zap Snake and Calcutron are my favorites. Socket Snake is actually really cool. Eye infection is also good. Bettle drone is probably cutest. i you don’t already have one, i think that a mimic monster would be cool, a bit of surprise if your not paying attention. Geometry Knight and Bettle Drone shuld have been enemies for EBF5. And Eye infection gives me creeps. Runner ups/special mentions to Calcutron and Geometry Knight too. Nice stuff overall. Eye Infection one is so disturbing, I can’t express this enough. Ever heard of “trypophobia”? Sprouter, Geometry Knight and Beetle Drone look like enemies that should be in EBF5. Are these actually going to be in-game, or at least some of them? 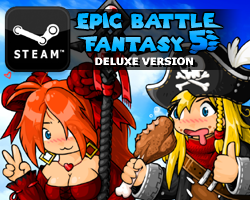 Is EBF 5 going to have more wacky enemies? I’m getting Zombie Goku vibes from this. And Zap Snake looks simple but cool. Nope, these are unrelated to any games. My favourite is eye infection. TRI BONE IS AWSEOME, can u add a feature where we could play these monsters? Whats os fake about the fake cat? Since this is about Monsters and, technically, about Foes…I’d like to ask: will there be another Foe Competition for EBF6 (If you plan on making one in the distant future)? Snoo PINGUS usual, I see.